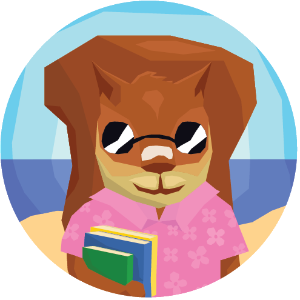 Larry the Squirrel’s ready for summer fun with his sunglasses and pile of books for the beach. We hope you’re ready too. In this issue, you’ll find a dose of science about birds eggs and frogs, and a splash of news about the much anticipated next novel from Squirrels at the Door, God’s Sparrows. 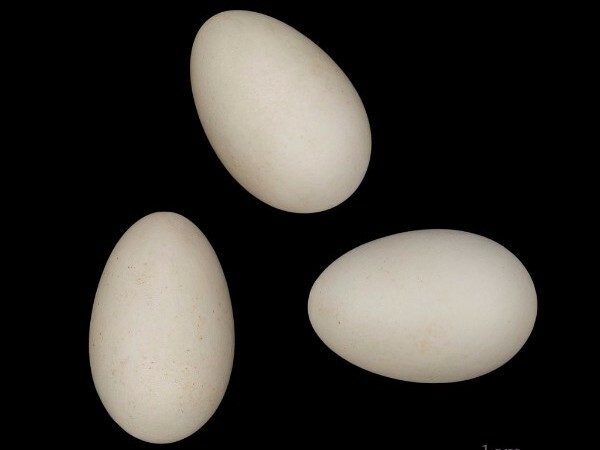 Have you ever wondered why birds eggs are shaped like they are? Why is the swift egg more oval and less perfect, asymmetrical, while the ostrich egg is more perfectly round, symmetrical? Not sure? You’re not alone. No one knew for centuries until two scientists teamed up to end the puzzle. They researched 1,400 species of birds and compared their eggs and also studied the birds’ eating habits, where and how they nested, and their flying abilities. After months of research, they found that the better a bird is at flying, the longer and more asymmetrical its egg is. 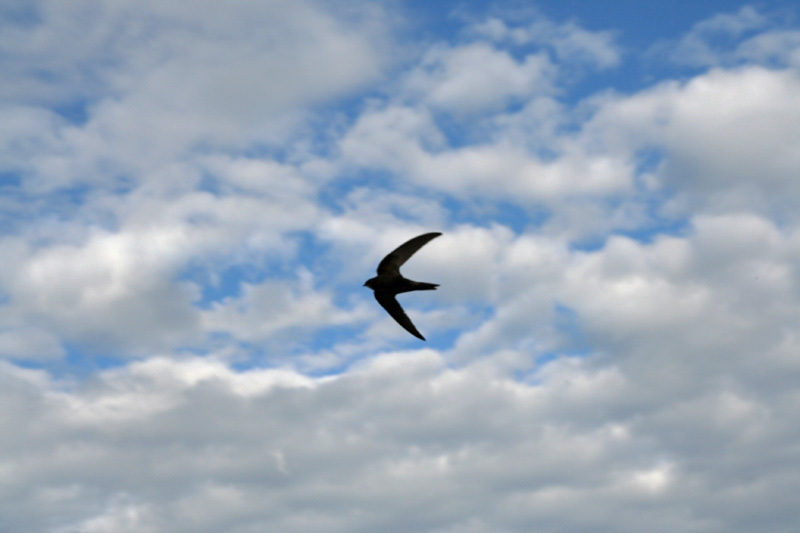 So the egg of the swift is oval and pointed and sure enough, a swift is a super flyer, one of the fastest birds, actually fastest animals. 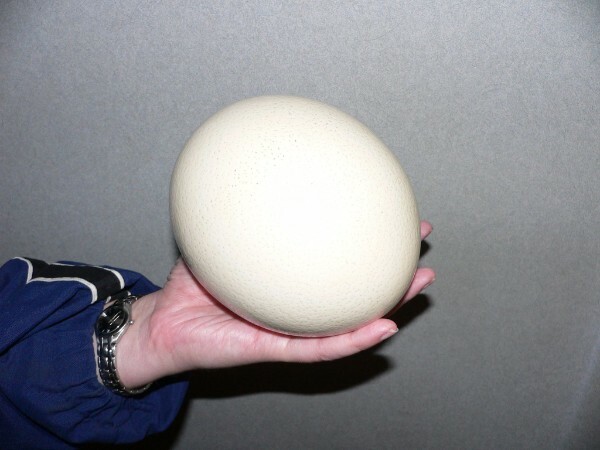 And the ostrich egg is more round and, in fact, the ostrich is more ground-bound. Poor things hardly get into the air. 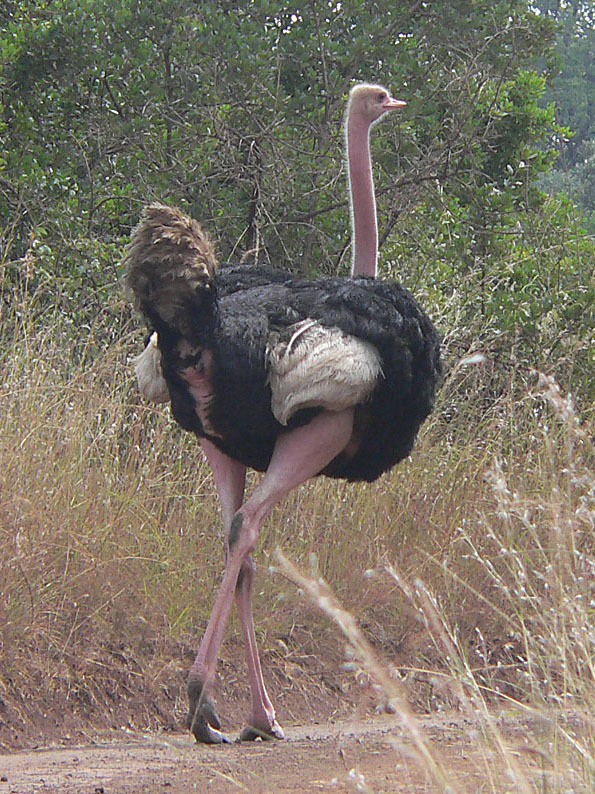 This ostrich couldn’t be bothered flying and is going for a stroll–I hope it wore its Fitbit. The two scientists speculate that to be a good flyer, a bird has to have a narrow, compact body, so fast-flying mother birds would have narrow, more pointed eggs. Scientists still have to verify this is true. What do you think? 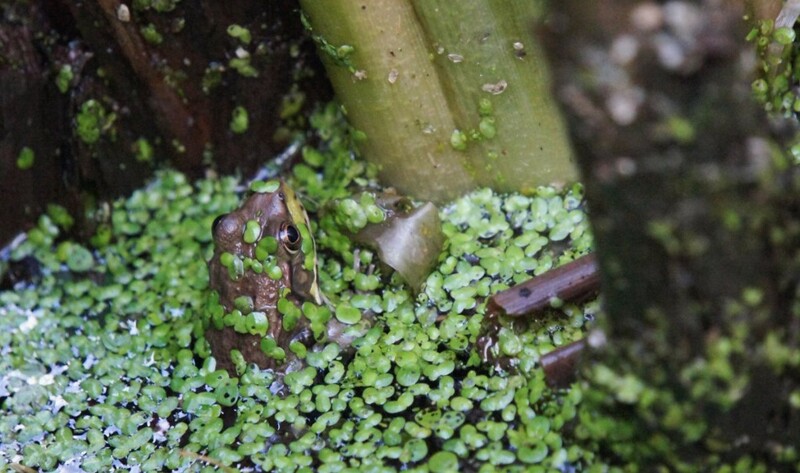 Our illustrator, Danny, has been indulging in a bit of frog photography on his new twitter account @DolphLakeFrogs. Dolph Lake is right across from Squirrels at the Door headquarters so it’s easy for Danny to slip away and visit the “good boys” as he calls the frogs. Here are a few popular shots of green frogs. The male has a yellow throat and the female has a white throat. 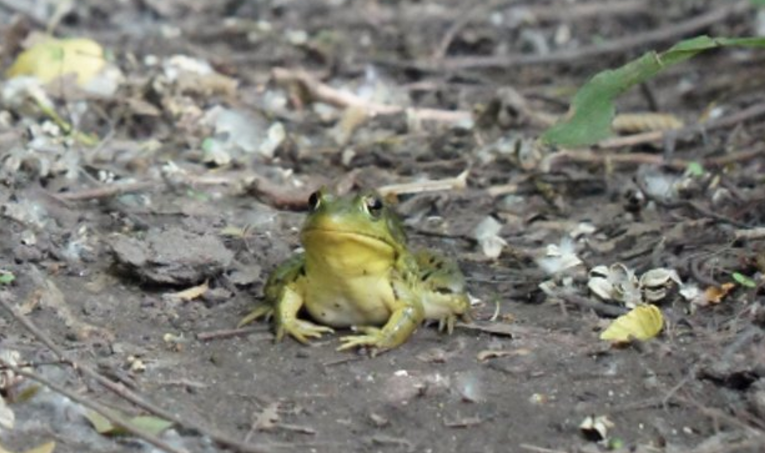 You can tell them apart from bullfrogs by the ridges that start at their eyes and travel down the sides of their backs. 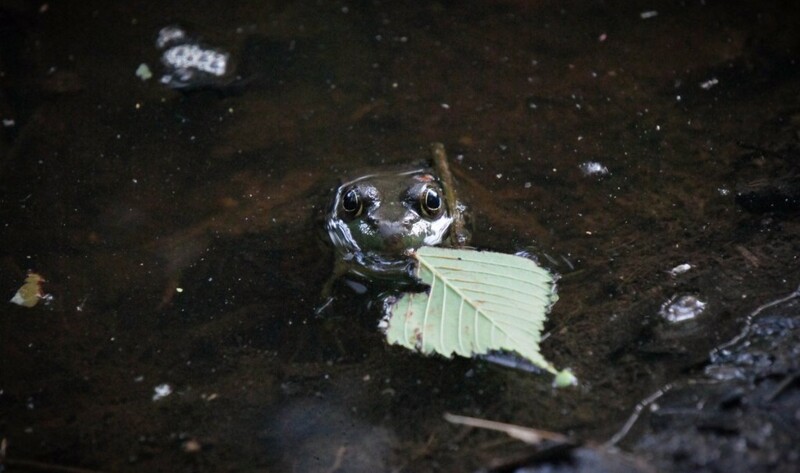 Bullfrogs don’t have ridges. Yes, we’re happy to say that after putting the author Kathleen Vincenz in a chair for many months with her fingers on the keyboard, she’s finished her last draft of God’s Sparrows and it’s with the editor, Susan, who’s reading it with red pen in hand. Now we’ve got to put Danny in a chair and away from the frogs to finish the cover art. 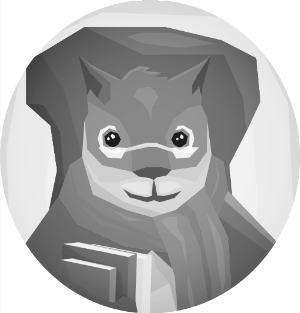 This entry was posted in Articles and tagged birds eggs, books, children's book, dolph lake, dolphLakeFrogs, frogs, god's sparrows, larry the squirrel, magazine, middle grade, nature, newsletter, squirrels, squirrels at the door, summer. Bookmark the permalink.